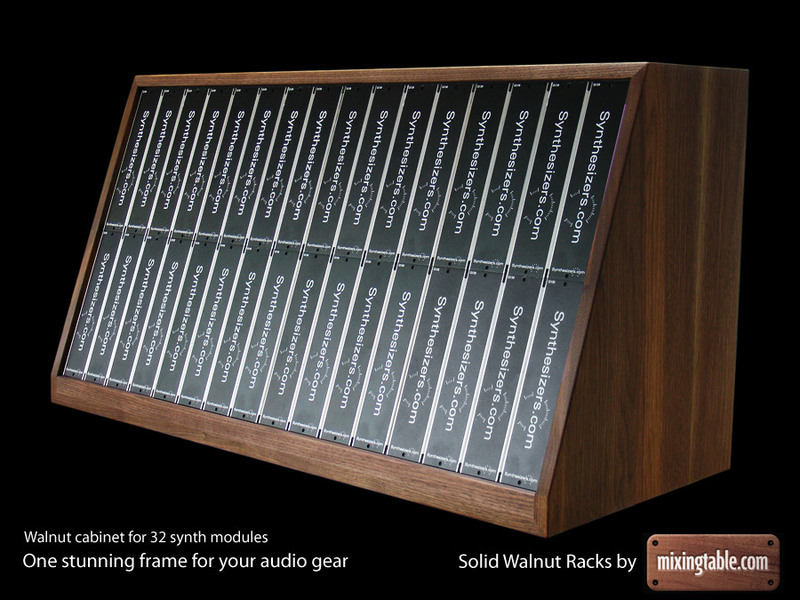 Pictured is a walnut cabinet for 32 synth modules, this model costs 575 Euros +shipping . 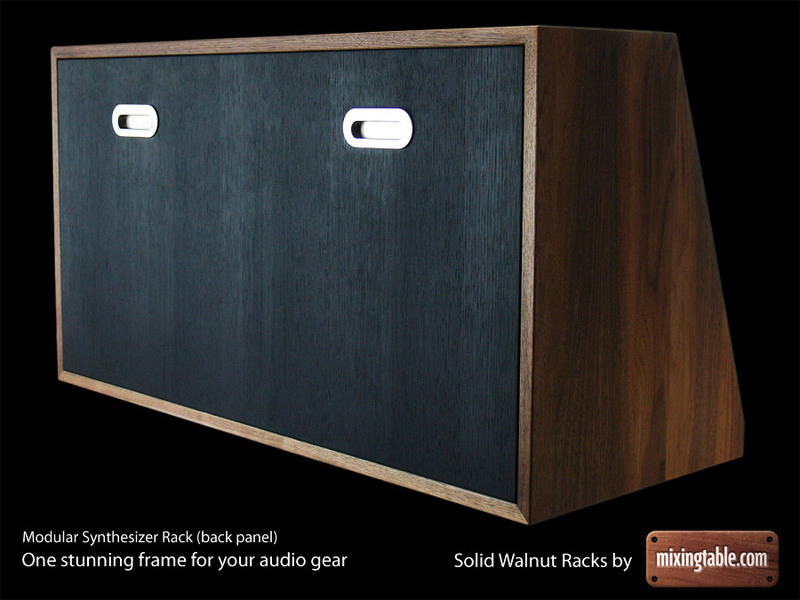 If you would like another configuration please let us know and we’ll get back to you with pricing information. 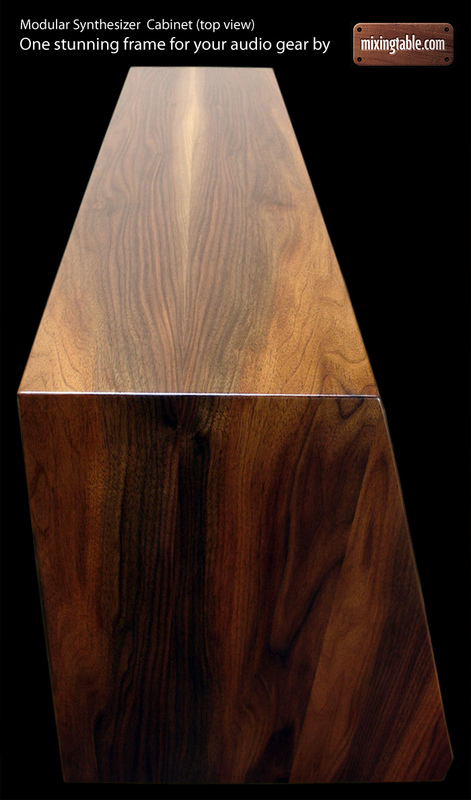 Shipping costs depends on destination.